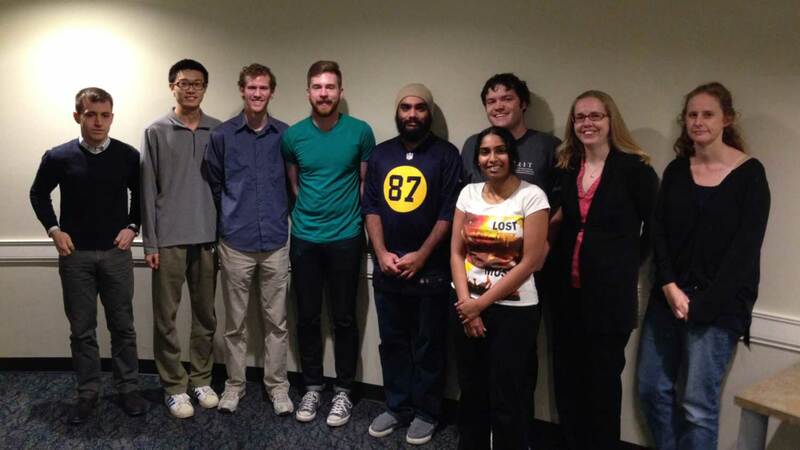 The Computational Linguistics and Speech Processing (CLaSP) lab is dedicated to advancing applied and theoretical research involving text, speech, and multimodal data. An area of focus is linguistic and language-inclusive multimodal sensing. Recently graduated student-researchers have gone on to work at top technology companies such as Apple, SpaceX, and Microsoft.